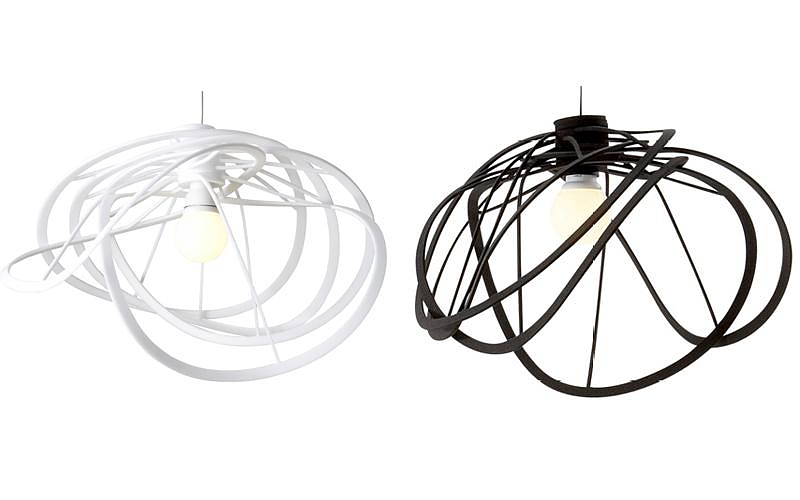 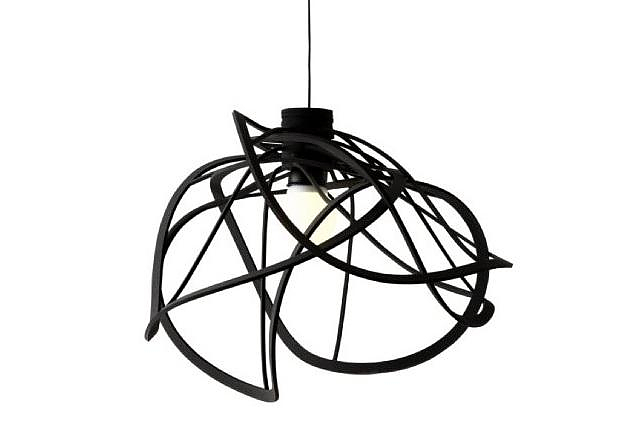 HomeBlogHome DecorLigne Roset Bloom Ceiling Light by Hiroshi Kawano. 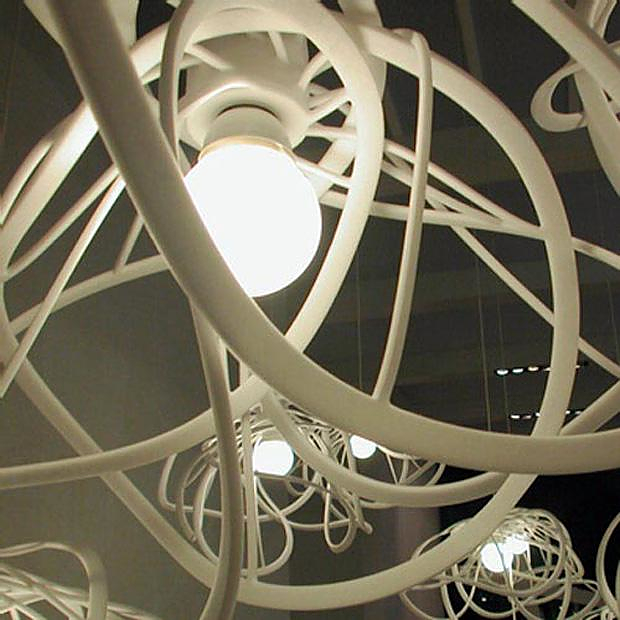 Ligne Roset Bloom Ceiling Light by Hiroshi Kawano. 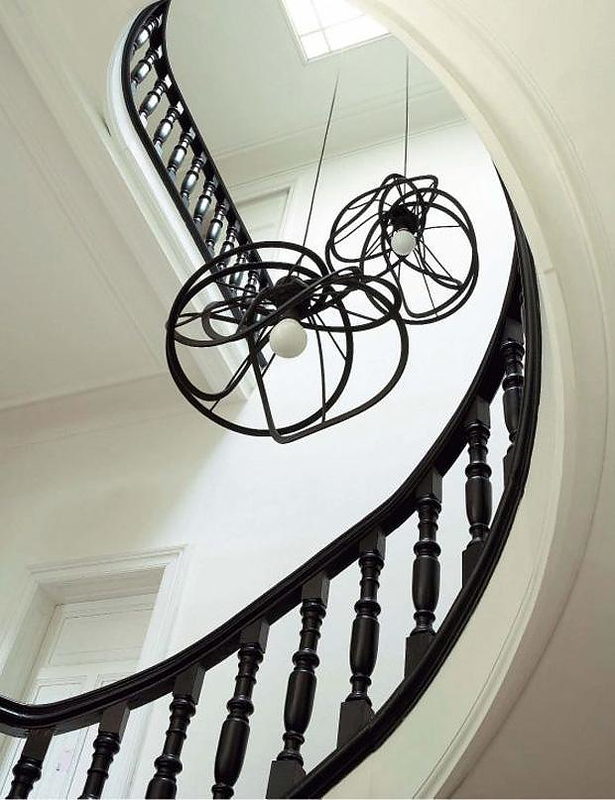 The Bloom ceiling light was designed by young Japanese designer Hiroshi Kawano for Ligne Roset, and consists of interlocking rings in either black or white color to create an abstract flower head shape. 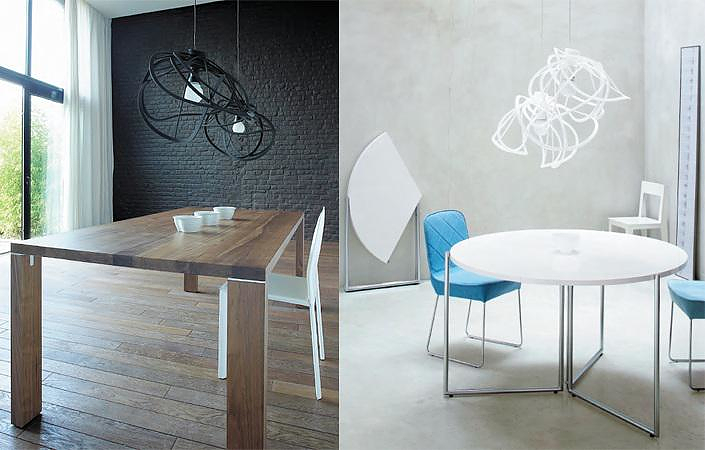 Its characteristic asymmetric rings made from polyether foam and interlock in a random way forming a simple yet complex shape. 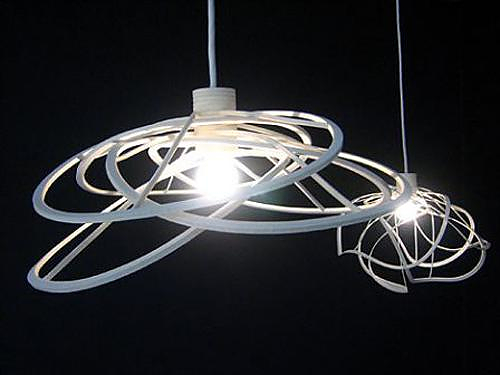 The innovation is that it is a mono structural design and the interlocking rings react to and are shaped by the heat of the light bulb. 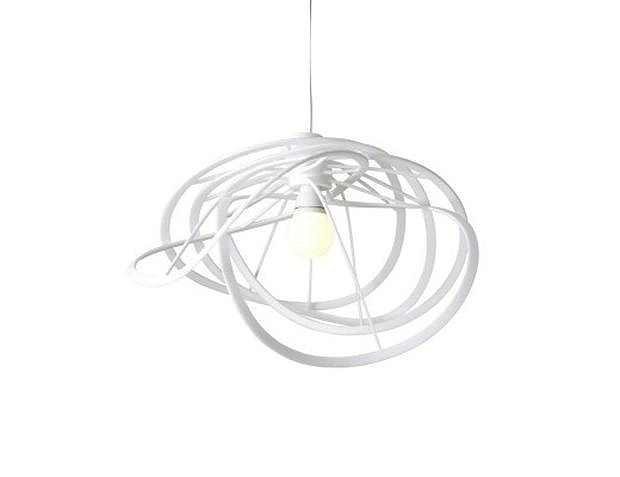 Essentially the Ligne Roset Bloom ceiling light really blooms! 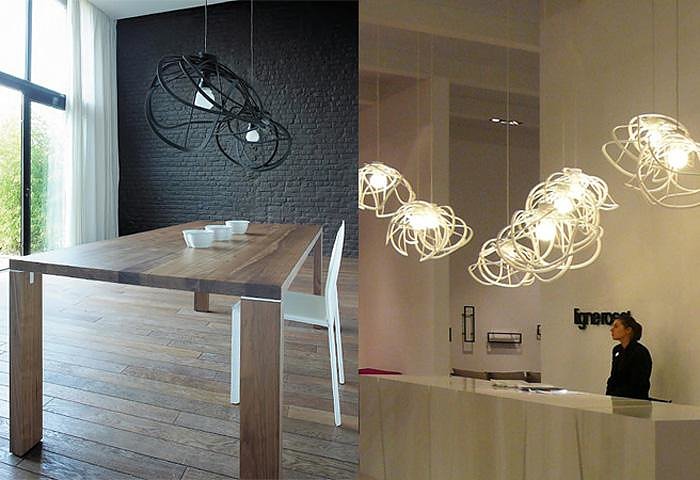 The Bloom light is suitable for a huge variety of applications. 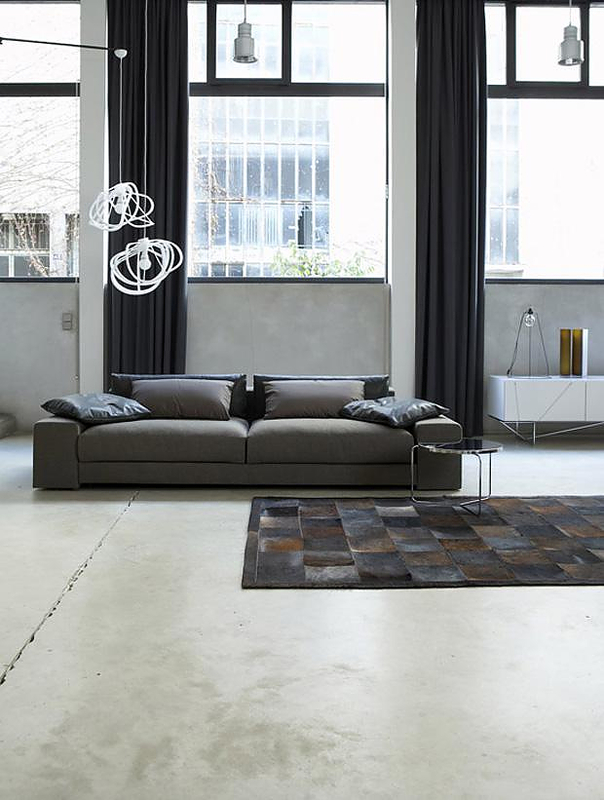 We like the fact that it does not filter or refract light in any way, but ti does create impressive shadows, thus combining an impressive, dramatic and artistic effect with pure bright lighting. 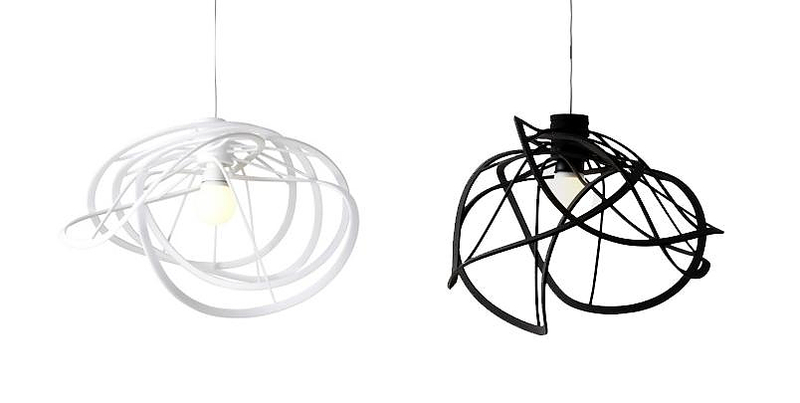 It is available in two versions, a ceiling and a floor one in black or white. 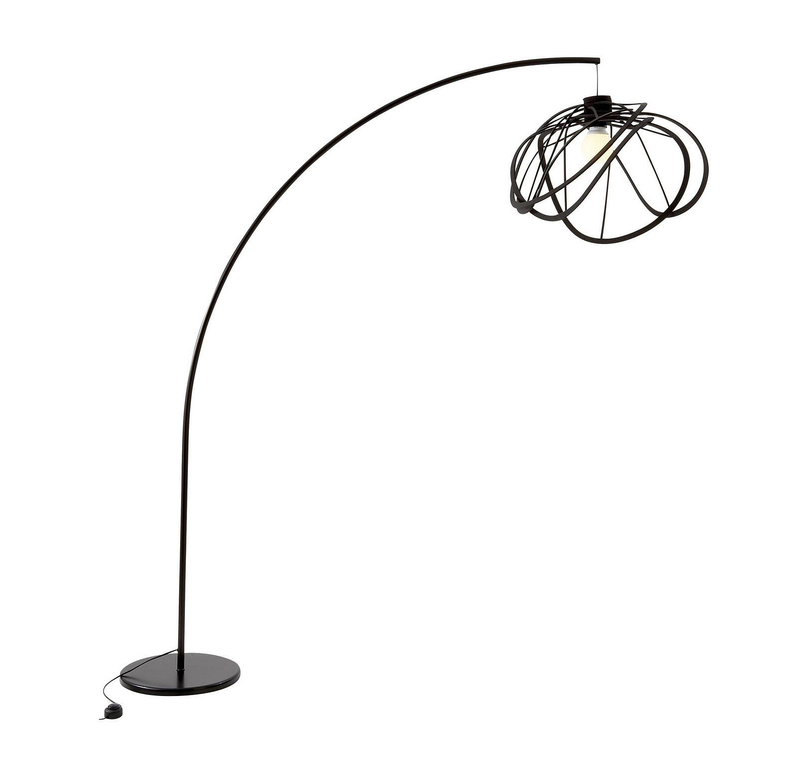 Minimalist Lighting, Rock Garden by Kazuhiro Yamanaka for Pallucco. 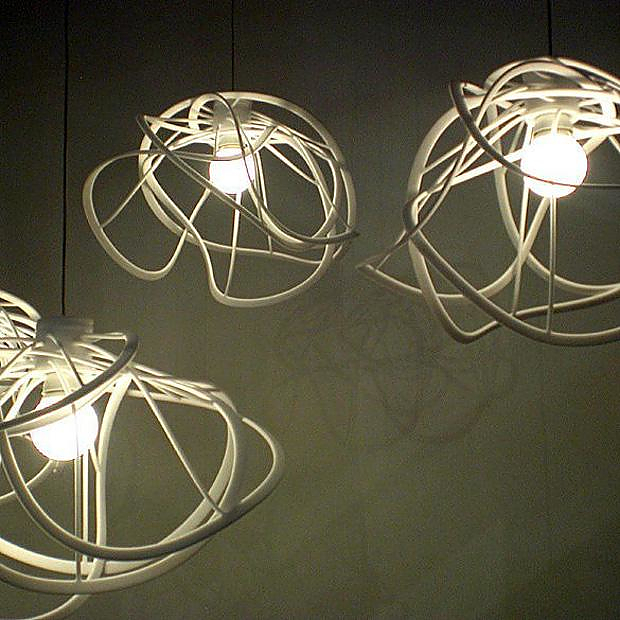 Bird lamps by Zhili Liu.